- Fr. 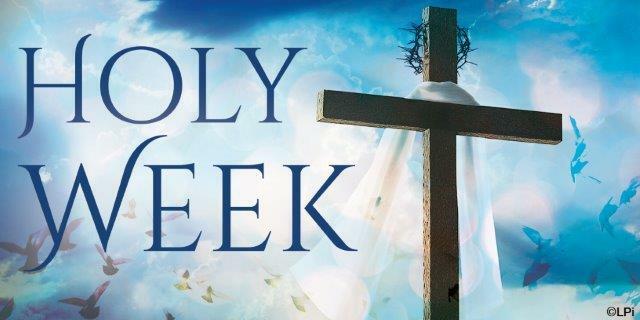 Chris reflects on Holy Week and its events. This episode is a bit longer than normal as it was recorded from inside of his car.